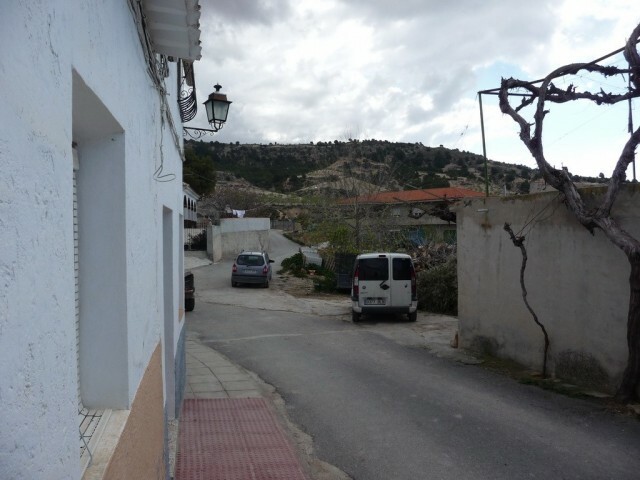 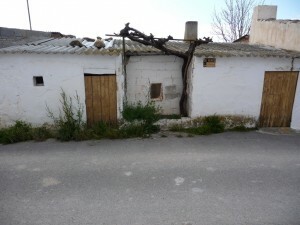 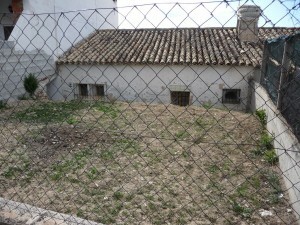 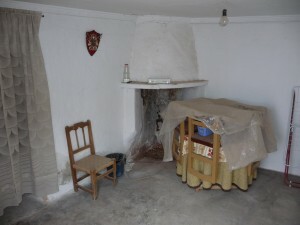 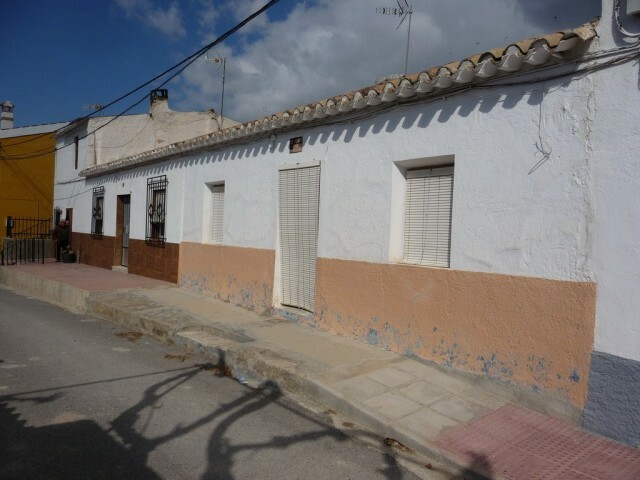 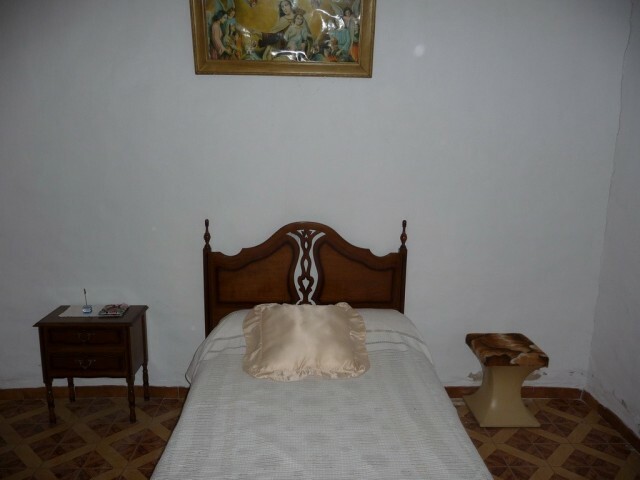 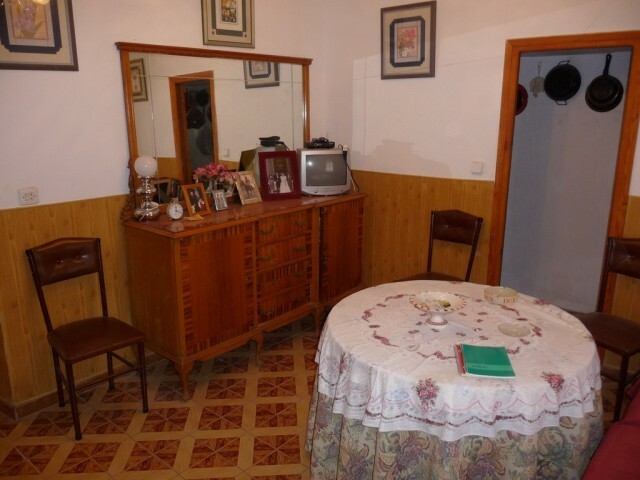 This really is a great property at a bargain price located in Los Laneros (a few minutes drive from Cortes de Baza). 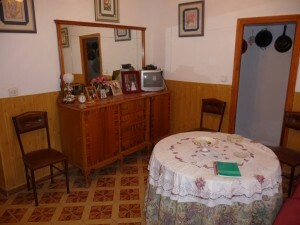 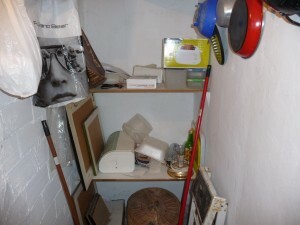 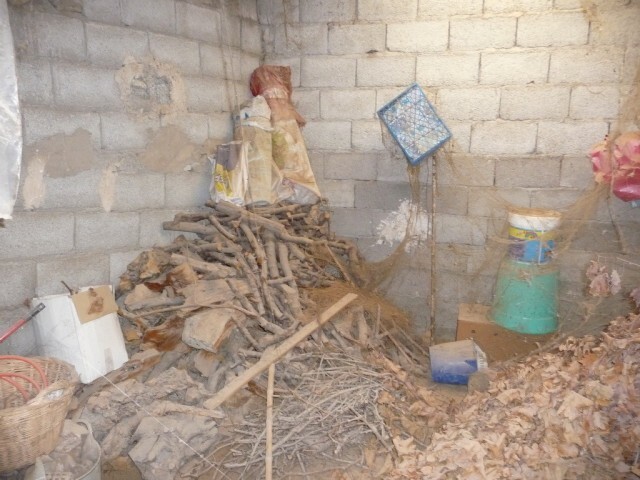 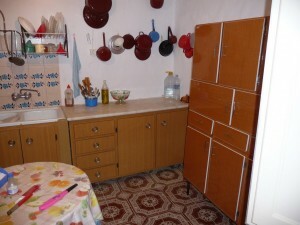 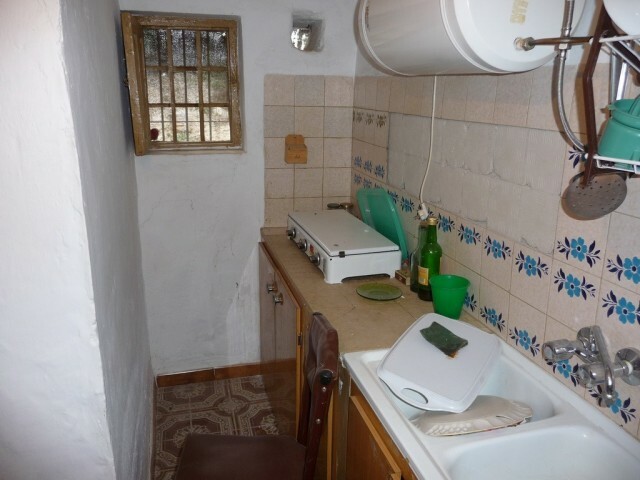 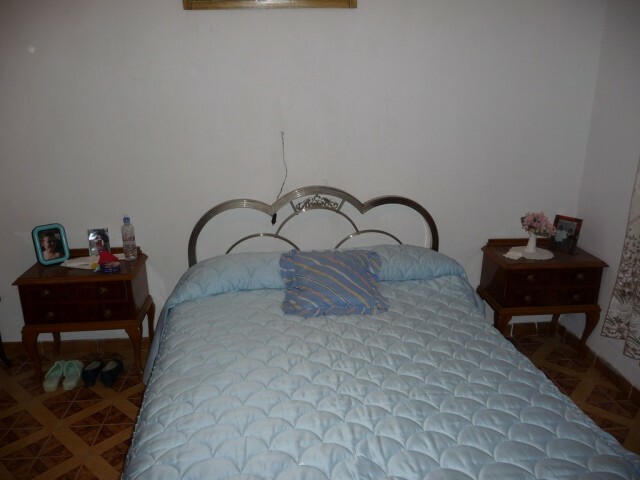 The house has 2 bedrooms, kitchen with a pantry, bathroom and living room. 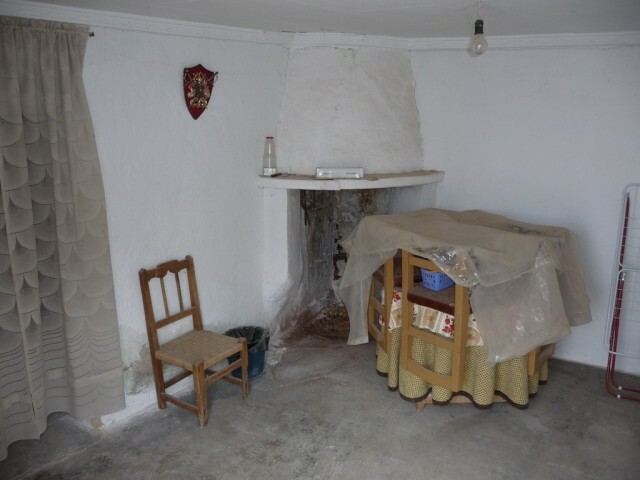 Opposite the house there are two bedrooms, one used as a woodshed and the other an old laundry room with fireplace with an open fireplace. 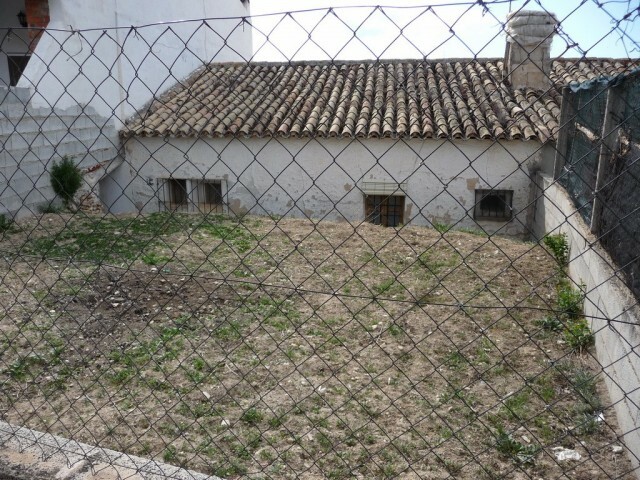 Behind the house is a fenced plot which is ideal for pets or small children. 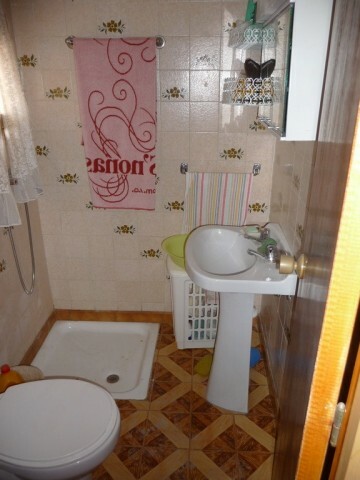 All services are connected & Internet is available. Granada airport is 1.20 hrs away, Alicante 2.50 hrs, Almeria 2.10 hrs Malaga 2.50 hrs & Murcia 2.40 hrs. The coast and nearest gold course is 1.20 hrs.